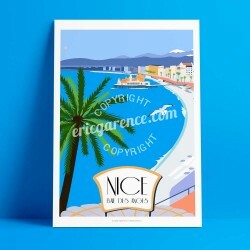 French Riviera There are 73 products. 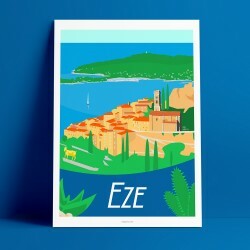 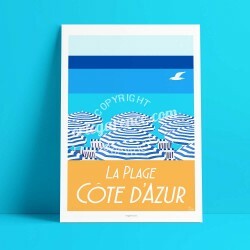 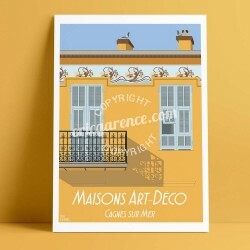 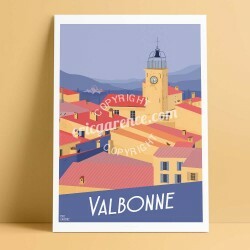 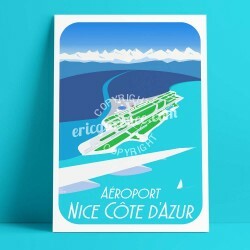 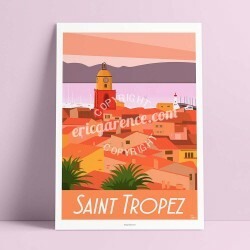 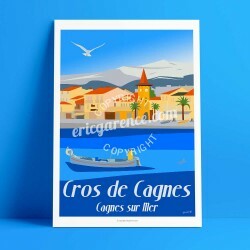 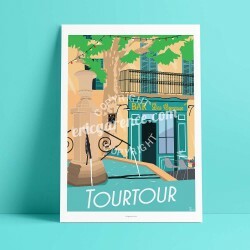 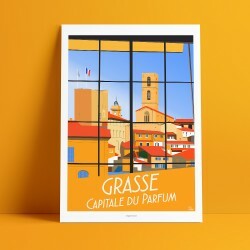 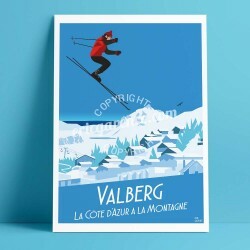 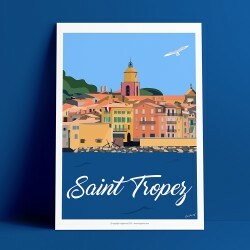 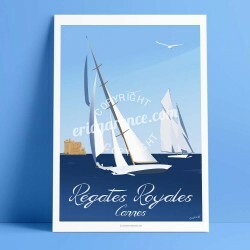 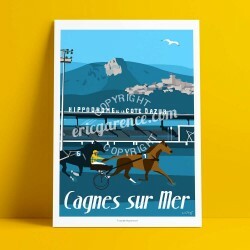 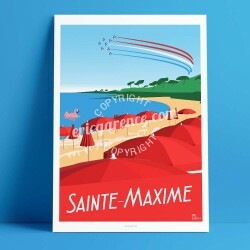 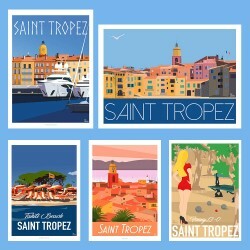 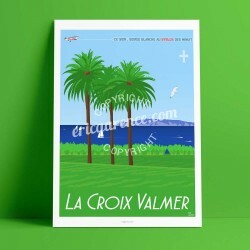 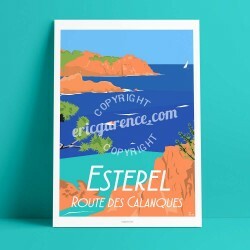 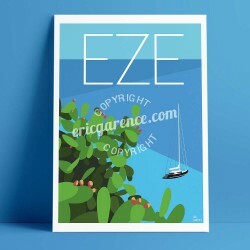 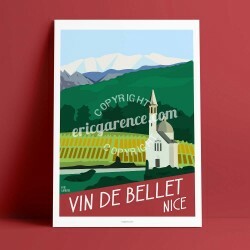 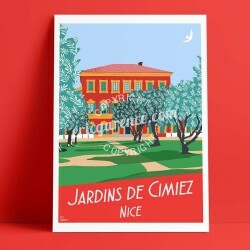 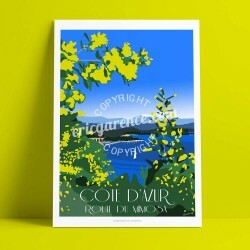 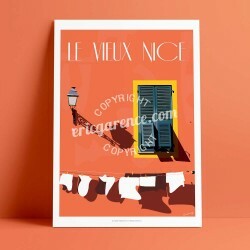 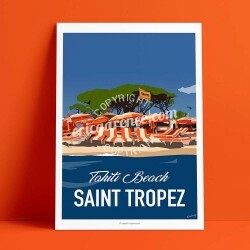 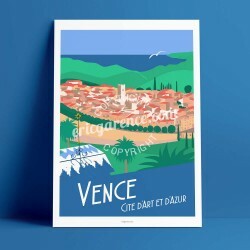 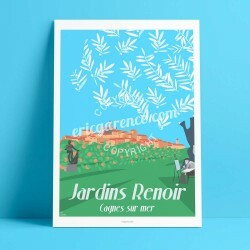 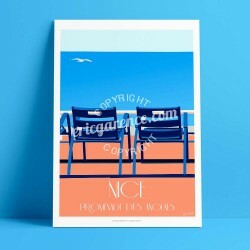 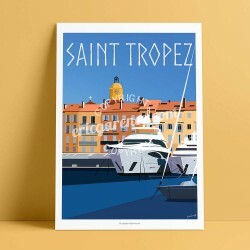 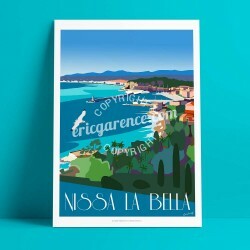 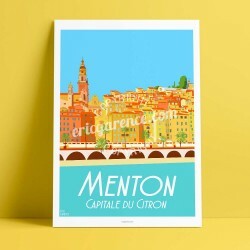 A series of vintage posters, in a retro and antique style, posters belonging to the Cagnes sur mer collection. 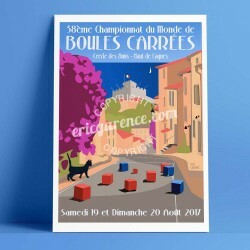 Among the themes treated are the Riviera Racecourse and the legendary Ourasi winner of the Grand Criterium of Côte d ' Azur 4 times, the village of Cros de Cagnes and its fishermen who sail on their sharp points, the village of Cagnes with its castle Grimaldi.